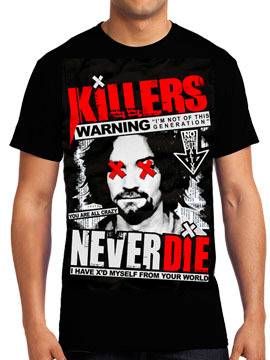 Killers Never Die Manson mens short sleeve t-shirt features a large newspaper media image of Charles Manson with two red x letters over the eyes and reads Killers Never Die Warning I'm Not Of This Generation You Are All Crazy I have XD Myself From Your World in newspaper tabloid style typography. 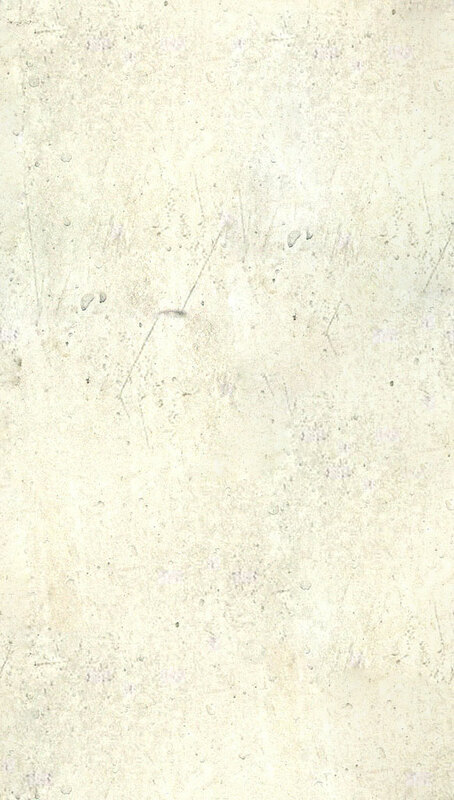 The back is solid in color. 100% cotton. light weight, standard fit. Color: black.